A young man walked beside me one day and I could feel his burdens. A thought pulsated within my veins and rose like a peculiar fragrance. I shared words of wisdom with him and went about my way. 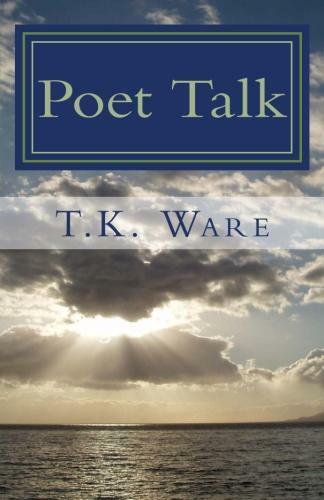 He took a few steps forward and paused as those insightful words sat upon his mind. He then looked back at me as if he understood. Those profound words speak about the power of the mind. Our thoughts can control our physical output in a positive or negative way. As we shun away from all thoughts of negativity,our life will flow in a prosperous way. We decided to gather a few of our blog postings and combine them into a small book of inspiration. 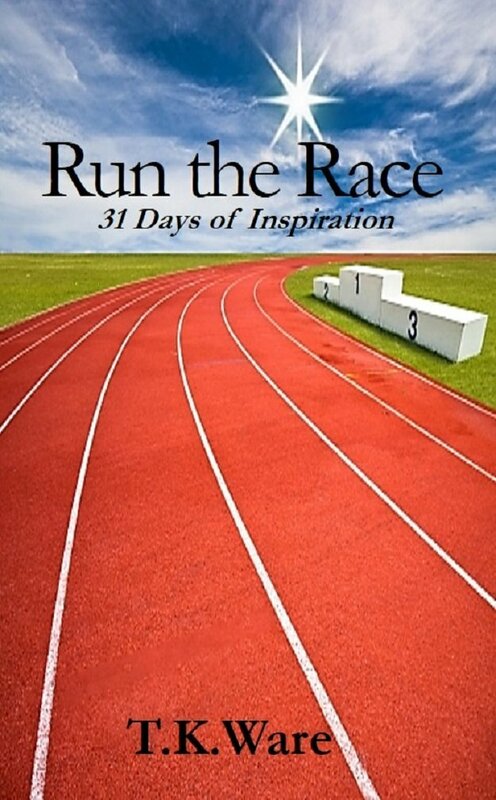 Run the Race: 31 Days of Inspiration. There are moments in life where everything seems to go in a blur. During those instances our mind can become influenced and control by external forces as we attempt to cope with day-to-day activities. In the meantime we mentally juggle our issues hoping to sort them out before they explode. Sometimes all is takes is the right word to spark or ignite the faith that lingers within all of us. Everyone has their own journey and it helps when someone can pass along a baton of inspiration as we run the race. Many people hide behind a smile in order to shelter themselves from the world.